Whether you’re born-and-bred or moved-and-made, the majority of Norfolk residents will claim to know Norfolk like the back of their hand! But how well do you know the Norfolk property market? The chances are that your knowledge doesn’t extend past the value of your own home. In this blog, we will be taking a close look at Norfolk’s property market, comparing it to neighbouring areas, and looking at the future of the market. Using statistics from Rightmove, we know that Norfolk has an overall average property price of £247,516 which is a rise of 5% on the previous year. The majority of properties sold in Norfolk last year were detached houses selling for an average price £321,897. Semi-detached properties sold for an average price of £216,621, whilst terraced properties sold for £188,109 on average. Norwich has an overall average property price of £235,019. With the majority of property sold being terraced houses, followed by semi-detached houses. The Golden Triangle area leads the way for the most expensive properties in the city. The cheapest part of Norfolk is currently Great Yarmouth, with the average property selling for £162,546. 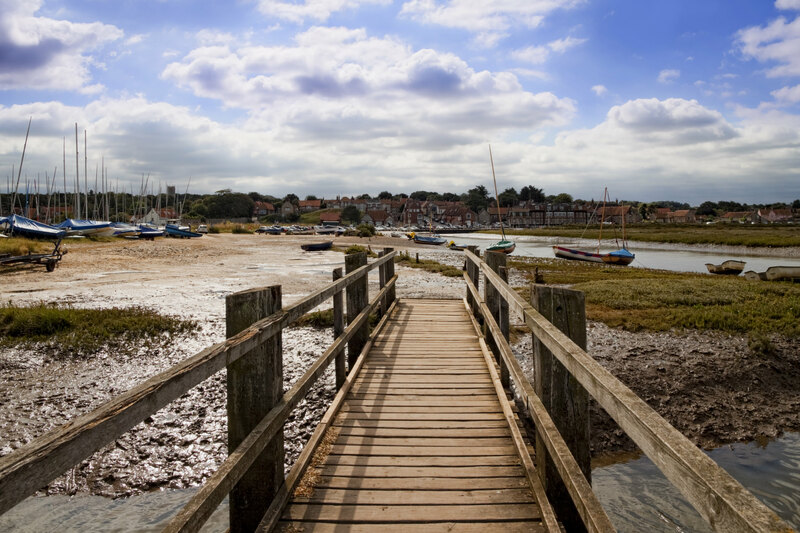 Conversely, Blakeney is the most expensive part of Norfolk with an average property price of £715,234. Which isn’t far behind London’s average price of £742,454! Compared to the surrounding parts of England, Norfolk actually has the lowest average property price at £247,516, which is below Suffolk at £270,895, Cambridgeshire at £305,729 and Essex at £350,408. Property prices throughout Norfolk are likely to continue to rise. 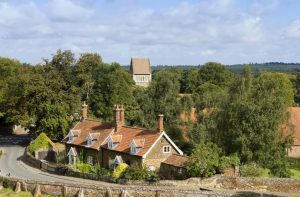 Residential developments are popping up all across Norfolk, and with expansions such as the Norwich Northern Distributor Road, more villages and suburbs are becoming easily accessible and desirable. With plans lodged to regenerate Anglia Square and other parts of the city, Norwich will likely see a continued growth in its economy and property market. If you’re thinking of buying a property in Norfolk, get in touch with Norfolk Property Online! We have a variety of properties available throughout the county. We can be reached at 01603 300900 or by email on [email protected].